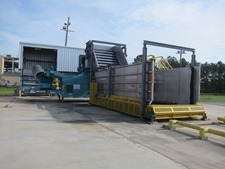 $98 Million of Biofuels Technology Equipment Up for Inspection in Jennings, La. 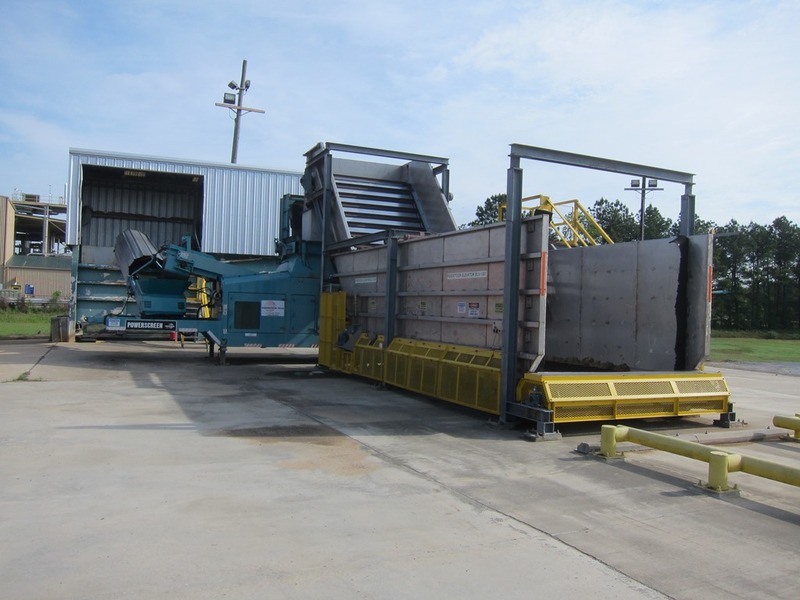 Aaron Equipment Company in conjunction with Reich Brothers and Phoenix Equipment Corporation recently acquired the BP Verenium Biofuels plant including over 40 acres of real estate and equipment located in Jennings, LA. The group plans to first offer the plant in its entirety and then piece meal to the buying public. 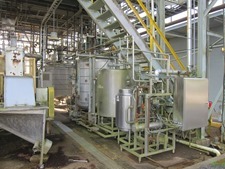 Consisting of a full plant made up of hundreds of individual pieces of equipment and components, the liquidation marks Aaron Equipment’s expansion into the trendy biofuels equipment market after eight decades of providing new, used and reconditioned processing equipment to other industries. The sale offers a unique opportunity to save money while getting into or extending one’s reach in the sustainable fuels game. According to a Global Industry Analysts, Inc. market trends report, “Global consumption for Biofuels is projected to reach US$57.8 billion gallons by 2020.” With sustainability on everyone’s minds these days, the growing demand for biofuels as alternatives to fossil fuels represents a solid business opportunity. Relatively inexpensive to process, biofuels pose a low-cost entry point. The one barrier to that entrance is automated equipment cost. With an 80-year history in selling used and reconditioned-to-new process equipment for a wide range of industries, Aaron Equipment Company is a natural choice for eliminating this cost barrier. And with its recent acquisition of a biofuels plant in Louisiana, Aaron Equipment is poised to make fueling the globe more sustainably a more affordable proposition. 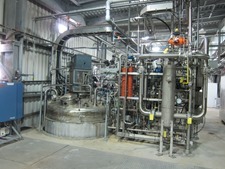 A former biofuels business, the plant was a joint venture between BP and Verenium. It was built to validate various technology platforms for application in all types of biofuel business segments. Although the plant assets have an original cost of $98 million dollars, through the liquidation sale, buyers will be able to secure them for a fraction of that cost. All equipment in the liquidation sale is available for inspection on site by appointment. This Liquidation will run from January, 2018 and will continue through the end of the year. 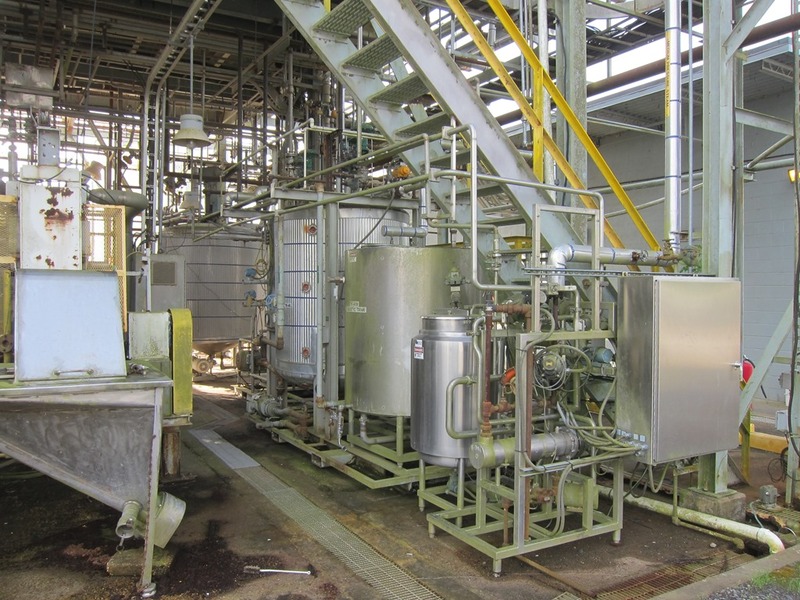 Among the equipment up for sale are 316 stainless steel fermenters, 316 stainless steel tanks, stainless steel reactors, shells, tubes, screw presses, decanter centrifuges and hydrolyzers, spiral and plate heat exchangers and an unused DAF system. Full details about all 114 items included in the sale can be found online at Aaron Equipment Company’s website. 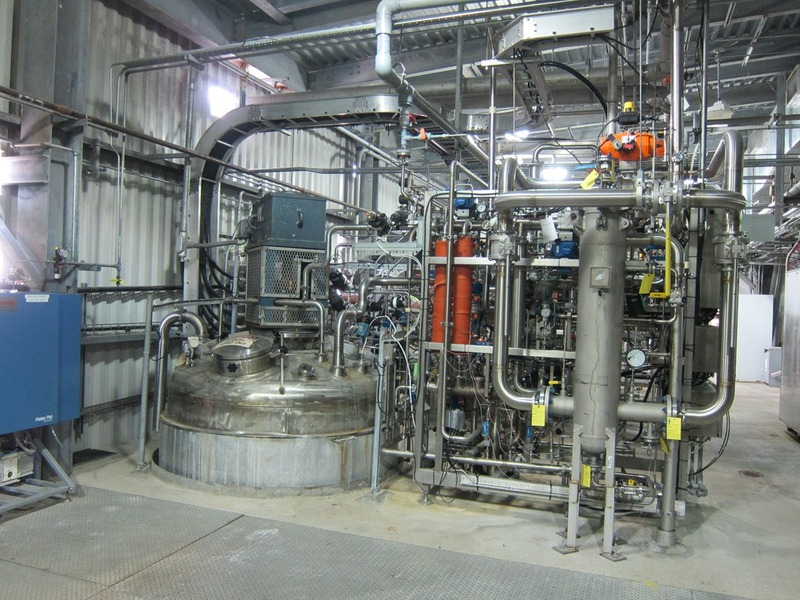 Biofuel processors and those who want to get in on this up-and-coming trend can learn more about the biofuels equipment being liquidated online. For more information on the used, reconditioned and new biofuel equipment options Aaron Equipment has to offer, contact Michael Cohen at (630) 350-2200.